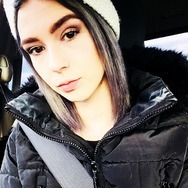 24, Married, 2 Kids, Esthetician. 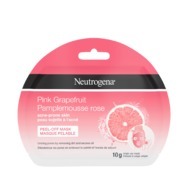 Neutrogena Pink Grapefruit Acne-Prone Skin Peel-Off Mask Recommended? You Betcha! Neutrogena Pink Grapefruit Acne-Prone Skin Cream-to-Foam Cleanser Recommended? You Betcha! Neutrogena Pink Grapefruit Acne-Prone Skin Clay Mask Recommended? You Betcha! Maybelline New York Super Stay 24H Full Coverage Foundation Recommended? You Betcha! Younique Beachfront Bronzer Recommended? You Betcha! e.l.f. 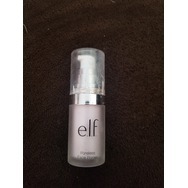 Cosmetics Poreless Face Primer Recommended? You Betcha! 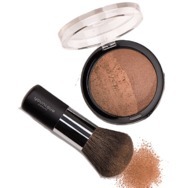 Avon sun kissed bronzer Recommended? You Betcha! Urban Decay Troublemaker Mascara Recommended? You Betcha! Younique Eyeshadow Palette #2 Recommended? You Betcha! CeraVe Mom & Baby Collection Recommended? You Betcha!